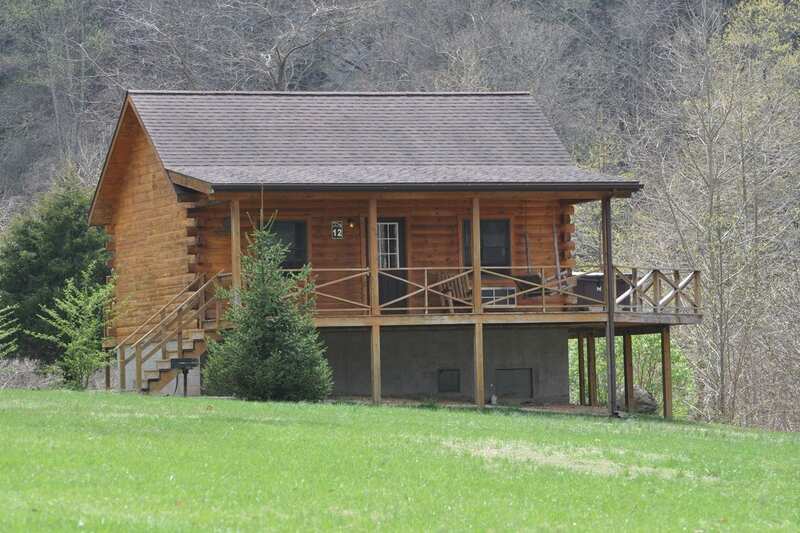 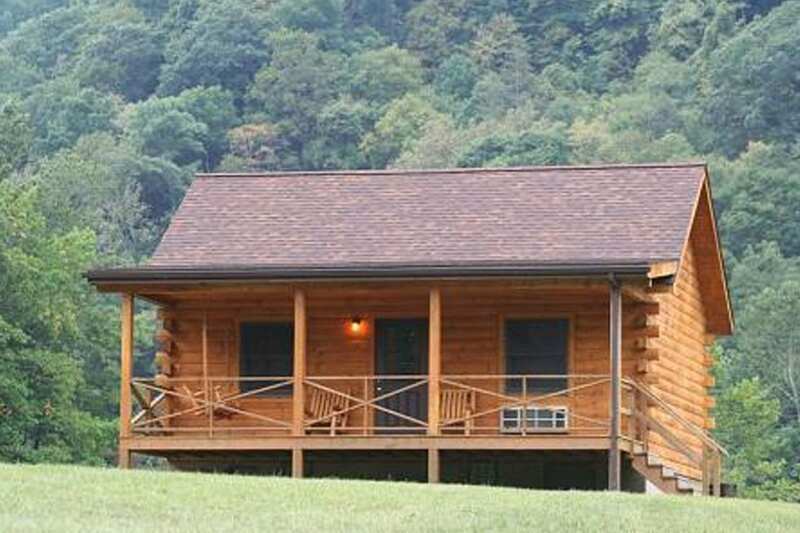 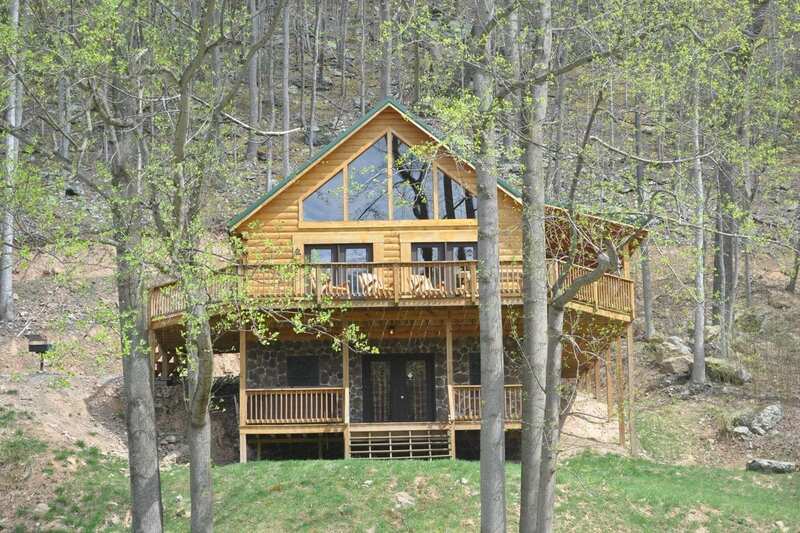 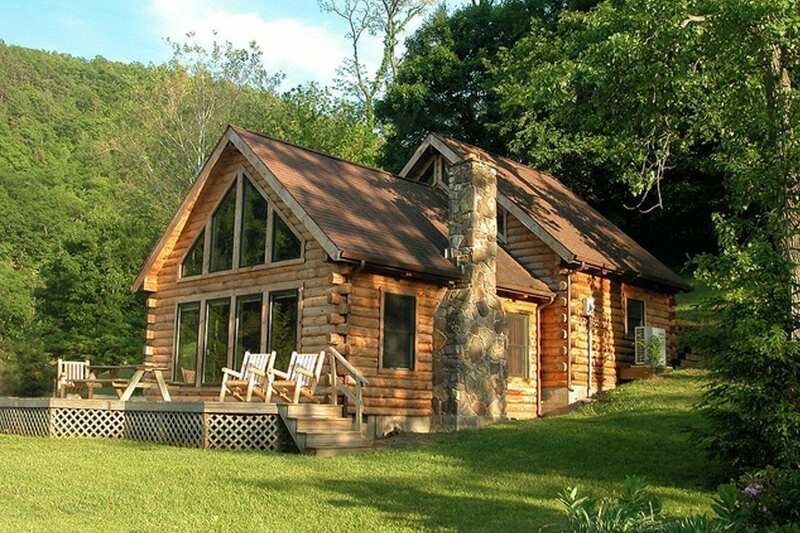 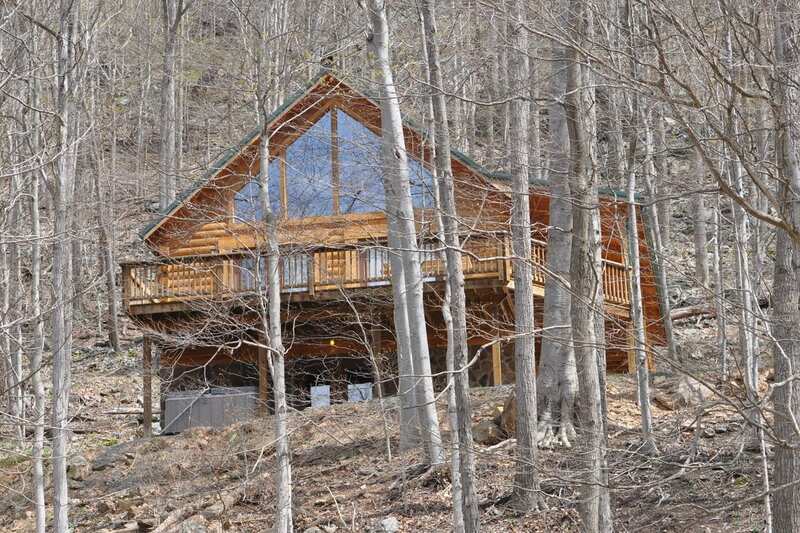 Our two bedroom log cabins offer everything you need for a perfect West Virginia retreat, including a kitchen, plenty of space, and incredible views. 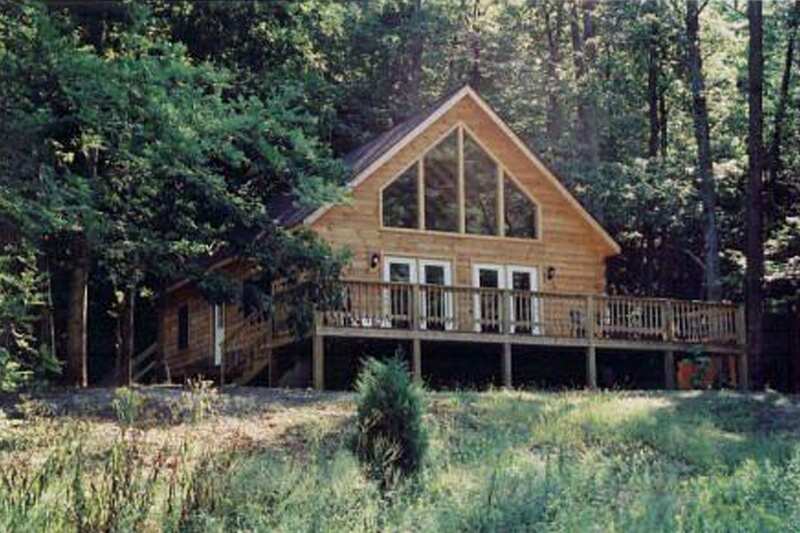 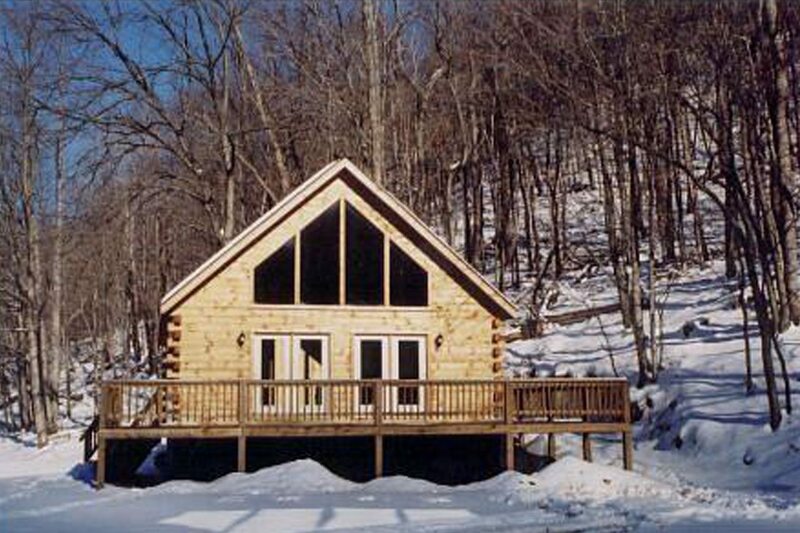 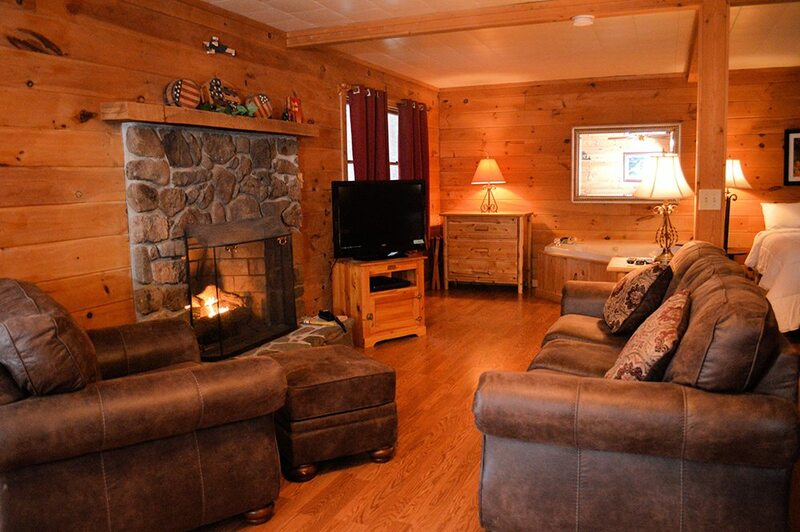 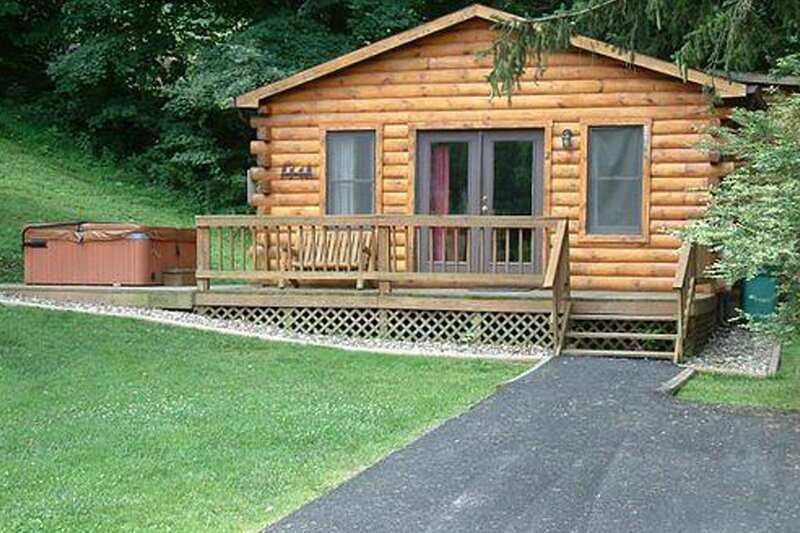 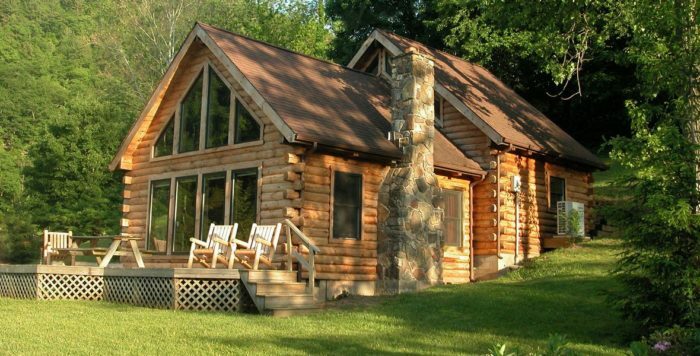 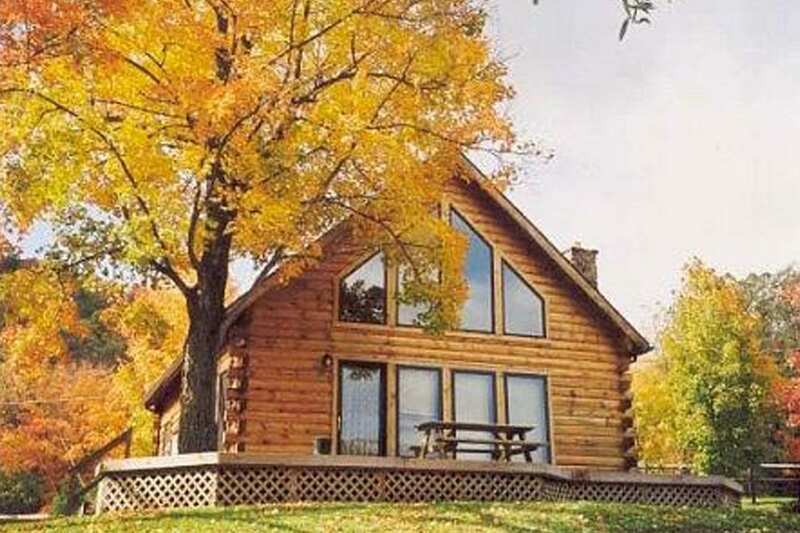 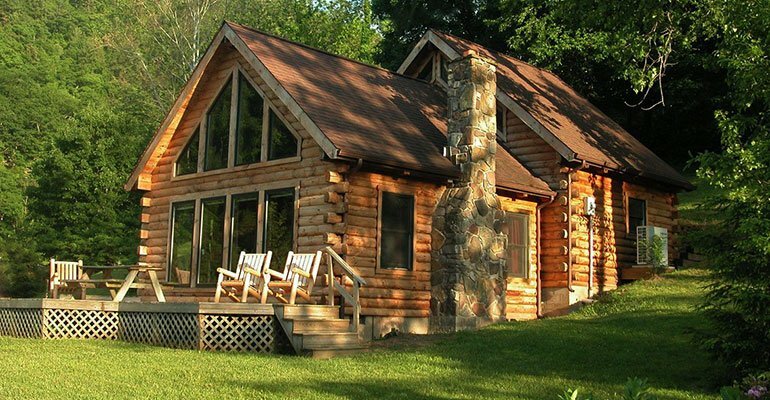 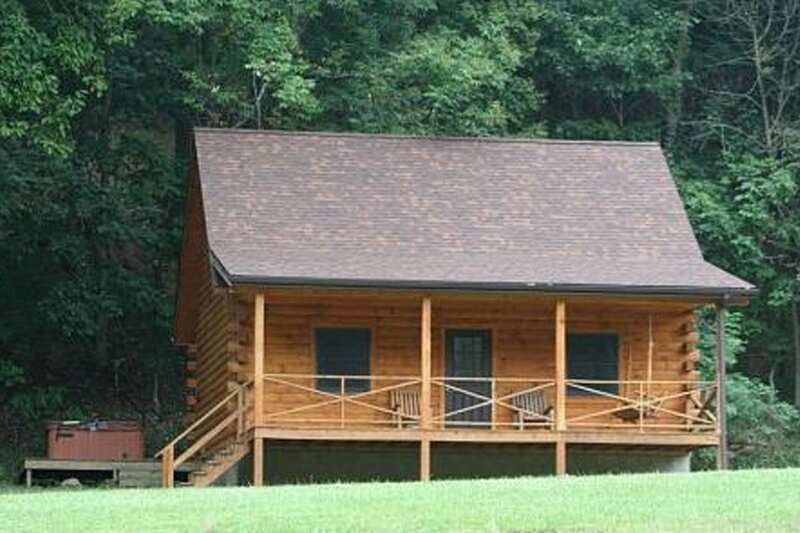 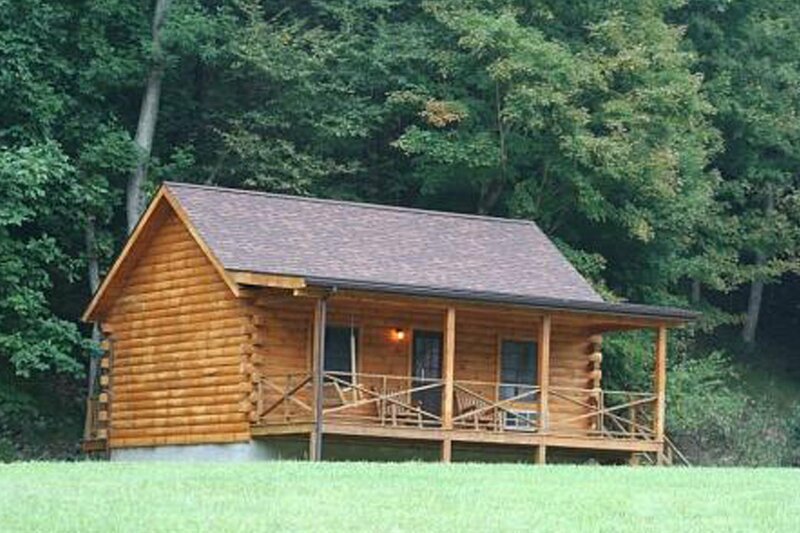 Create new family memories in one of our two bedroom log cabins. 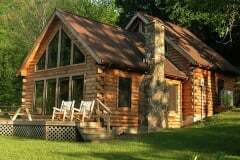 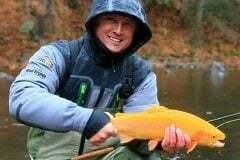 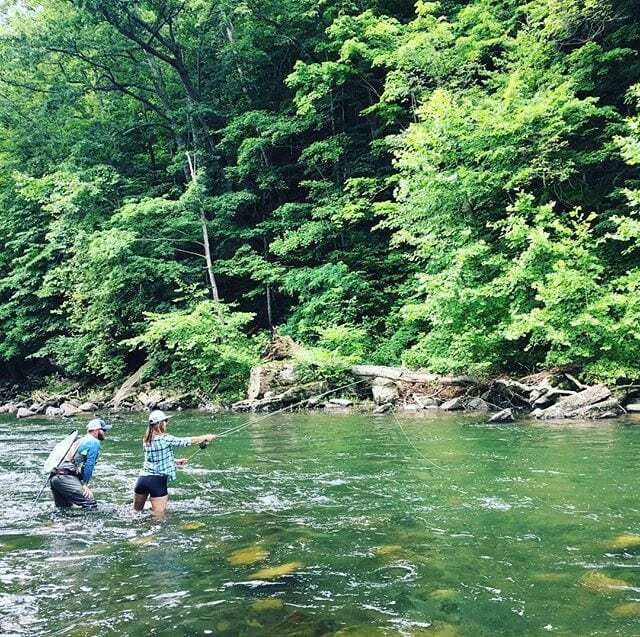 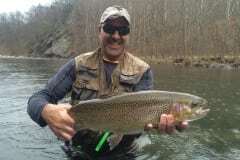 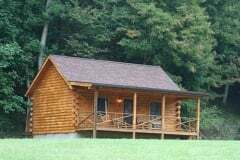 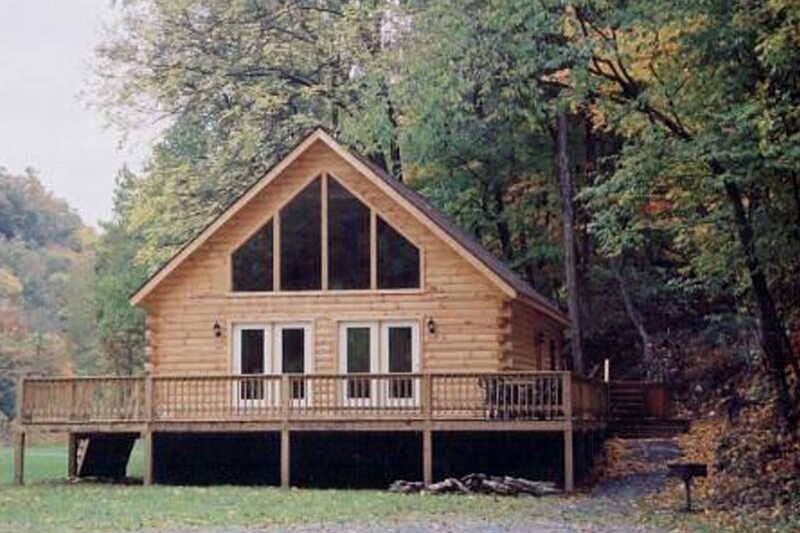 All Cabins Include: Rock Fireplace, Jacuzzi or Private Outdoor Hot Tub, WIFI, Charcoal Grill, DSS Satellite TV w/DVD, A/C, stove and refrigerator, dishwasher, microwave, toaster oven, coffee maker, dishes and utensils, pots and pans.